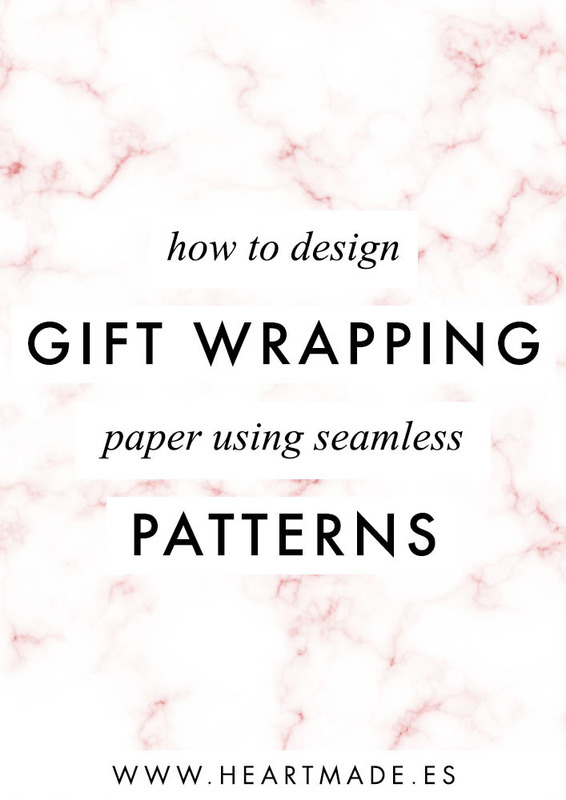 In this video tutorial I’ll teach you how to design your own homemade gift wrapping paper using seamless patterns. In this video I’m showing you the easiest way to design your gift wrapping paper with Photoshop and with Illustrator, so that you can choose the one you feel more comfortable with. Let me know in the comments if you like it or if you have any doubts! If you want the full bundle of Valentines seamless patterns, you can find it in this link. And finally, if you want to learn how to design seamless patterns with your own illustrations, I have another tutorial explaining my step by step to create patterns with Photoshop.